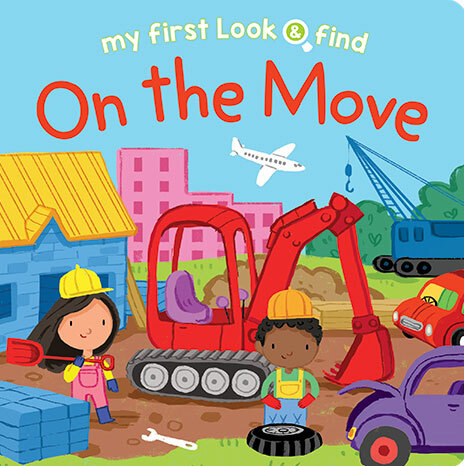 Young children will love to search and find key images on each full-spread illustration. The association between image and word is reinforced on a fold-out poster at the end of each book. Bright and colourful illustrations by Kathryn Siebert will keep your child entertained for hours. With two titles to collect, this is the perfect series to introduce children to first associations between image and word. 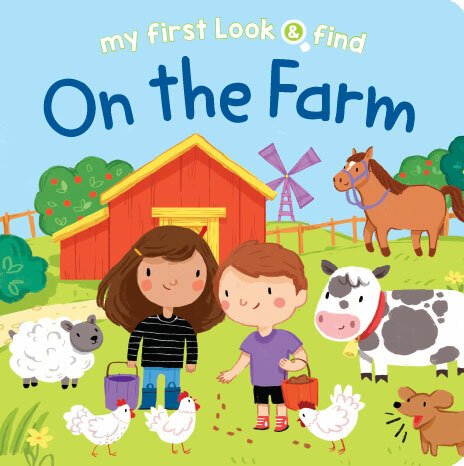 Can you find all the objects on the farm? Look out for the giant fold-out page at the end! Children will love finding all the hidden objects, and delight in the giant fold-out at the end!